Sally's Window of Scraps . 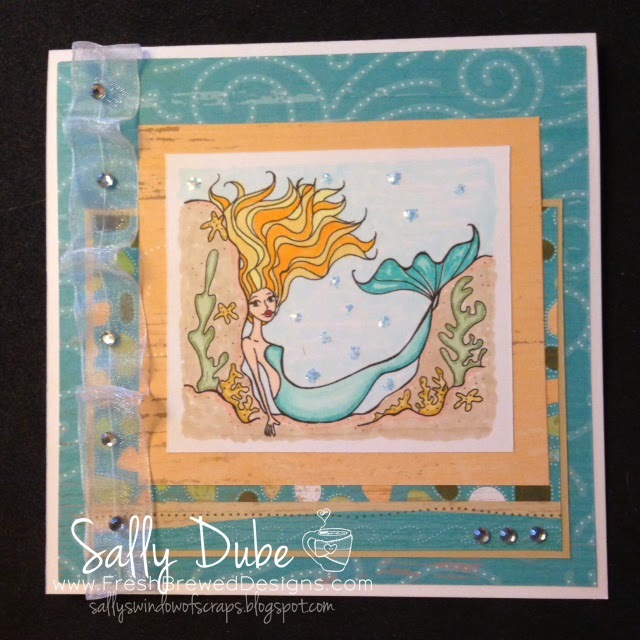 : Fresh Brewed Designs Glitter Galore Challenge!! Fresh Brewed Designs Glitter Galore Challenge!! I used some glittery Stickles and gems for some added sparkle along with some shimmery ribbon. Head on over to the FBD Challenge Blog and check out the rest of the DT cards. I hope they will inspire you to play along!! Also, there is a SALE going on until September 5th on FBD's Rubber stamps - stop by the SHOP and check it out!! You know you love rubber.. and who doesn't love a SALE...? So glad you stopped by and I can't wait to see your creations over at the Challenge!! 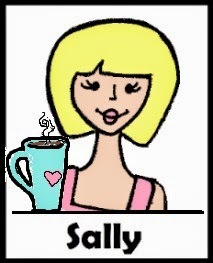 What a beautiful card Sally! Love the colors you used with this lovely image. Bugaboo and Sweet Sketch Wednesday 2! !